Listen to "Sweetbriar Cottage" on your iOS and Android device. 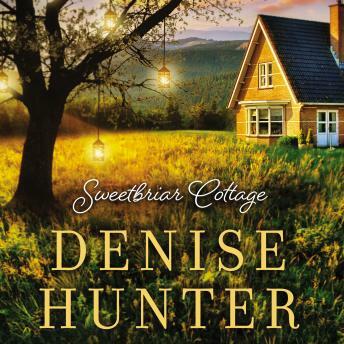 Denise Hunter is a master story teller. She's witty and clever even as she's handling difficult subjects regarding both personal and relational issues with her characters. I really appreciate that she doesn't offer quick, easy answers but is willing to go deeper and share how the characters wrestle with their own foundational beliefs, values, fears and even, especially, their hopes. Living authentically is really tough; writing stories that portray people living authentically is writing worth reading. I'm always looking for Denise's latest work.